I never set out to make 2013 the Year of the Short Story, but my reading choices have gone that way. In the first two months of the year, I’ve read four story collections and have quite a few more on my To-Read list. It’s not as if this is a new genre for me. 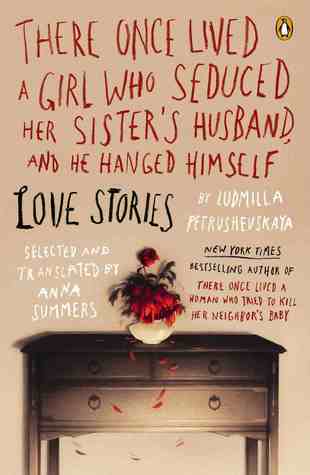 I’ve always appreciated great short stories. I would, in fact, argue that a great short story writer possess all the skills of great novelists and then some. After all they have to pack all the character development, story arc, subtext and emotional subtext of a satisfying story into a much more confined space. In short stories there’s no room to let a character “grow on” a reader or to allow them to “warm up” to a situation. Some writers do this through shock. Aimee Bender and Karen Russell take their characters and stories outside of normal reality, grabbing our attention with women who can spin silk through their fingertips or teenagers with piano-keys for fingers. Others, like Elizabeth Berg, write about characters so completely familiar they could be our neighbors, sisters, or even ourselves. For me, the key to a successful short story collection is a sense of completeness. Whether it’s one paragraph (420 Characters) or a novella (A Good Man is Hard to Find), I want a beginning, middle and end. I want to feel invested and satisfied, but still wanting a little bit more. So far this year, I’ve read some hits and misses in this genre. 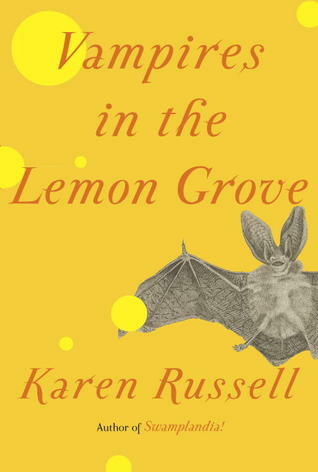 Given my absolute love for Aimee Bender, it seems that Karen Russell should be a perfect read-alike. She too throws reality out the window if it gets in the way of her storytelling. She invests her characters with strange powers and physical deformities that defy natural laws. She writes strong women and young people and skewers traditions and politics effortlessly. But, I have to be honest, I came to this collection with a bad taste in my mouth from Swamplandia!, which was decidedly underwhelming for me. Now I think I might be a convert. This collection started slow for me, with the title story leaving me cold, but it just kept getting better and now I can’t stop thinking about it. I still don’t know how to classify her writing – is this magical realism? modern fantasy? satire? I’m not sure, but I don’t really care. I know that I was entertained and turned inside out and forced to allow my brain to travel down new paths. These stories span the globe, many different eras and a variety of socio-economic conditions, but at their heart, they all investigate lonely people in search of connections. I think I am now ready to go back and read her first story collection and keep an eye open for whatever she has in store for us next. Dozens of short stories about people (mostly women) whose lives are not going to work out no matter what they do or hope for. I’m sure they are a reflection of the author’s Soviet reality, but, not only were they depressing, I never found any one or any moment to hold on to. There is real honesty here. I had no trouble picturing the world in which these people live. And, in a few places, I was arrested by a moment of brilliance or a character I would have liked to continue reading about. But then the story would end. Reading this was like skipping stones over a very flat, dark, lake. Ultimately unfulfilling. I will say that this book was brought more vividly to life by the wonderful discussion it inspired, both on Goodreads and on WordPress, captured perfectly by my book-loving friends Cassie at Books and Bowel Movements and Claire at Word by Word. 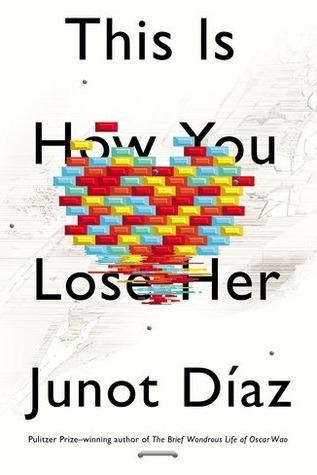 I’ve already reviewed this book on my blog, so I won’t repeat myself but I will say this collection is held together both my love and by the primary narrator, Yunior, with whom I have a love/hate relationship. I didn’t like him, but I still really liked the writing. Listening to these thirteen stories, read by author Elizabeth Berg, was like having a really clever friend along for car rides. I was often amused, seldom bored and mostly inspired to find someone who gets a certain type of woman so completely. As the subject of the title story suggests, many of these stories are about food and weight issues. Berg wisely intersperses other issues, but when I say she gets a certain type of woman, I mean that she gets those of us for whom food is a daily issue. Judging by her proficiency and popularity, there are a lot of us. 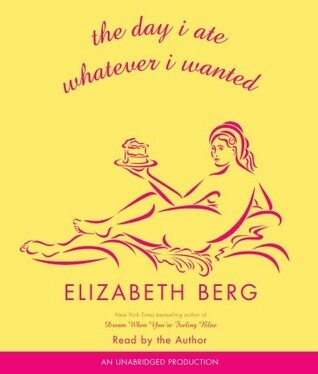 I haven’t read all that much Elizabeth Berg, but she certainly seems a pleasant way to pass the time. I find it hard to believe, given my love of short stories, that up until last week, I had never read anything by the American master, Flannery O’Connor. This seemed an enormous gap in my reading history. So I decided to close it. A Good Man is Hard to Find was nothing that I expected. I somehow skipped over the words “apocalyptic,” “Grotesque” and “Misfit” in the cover blurb and expected a collection of clever, well-written love stories. Instead, O’Connor served up story after story of lowlifes, neglected children, psychopaths and losers. I loved it! 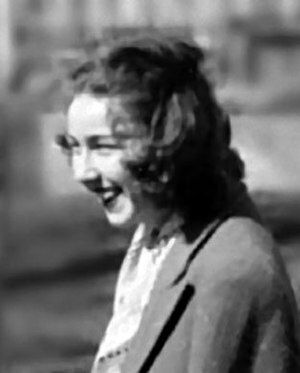 Flannery O’Connor is further proof that America in the 1950s was not all bright colors, mothers in pearls, and sunshine. This intelligent writer was casting her eye on the people who existed in the shadows. She writes about the marginalized, the damaged, the worst in all of us. We meet criminals, drunkards, racists (a lot of racists) and con artists. These stories gripped me from the very beginning. It’s rare to find an author who can look into a character’s soul and not turn away from the terrible things she might find there. Even the victims in her story defy easy categorization. As The River unfolded, I began to understand that O’Connor was not going to flinch, even when her subject was an innocent boy. Many of her characters are in search of Salvation, but it’s not easy to find or to grasp; hence the book’s title. This kind of storytelling is uncomfortable, but oh so necessary. And, despite all of her bleak and disturbing subjects, she manages to interject humor throughout the book. All the people who had lived in Pitman had the good sense to leave it, either by dying or by moving to the city. – A Stroke of Good Fortune. Lines like this keep the stories from falling too deep into despair. They gave me a moment of relief and something “likeable” to cling to in her characters. My favorite story, A Late Encounter with the Enemy came toward the end of the book, but I went back and re-read it three times because I was so drawn to its structure and to its main protagonist, General Sash. Living had got to be such a habit with him that he couldn’t conceive of any other condition. I could see his sad relationship with his foolhardy niece, Sally Poker Sash, as clearly as if they were my neighbors. In fact, I recognized bits of myself and others in many of O’Connor’s characters. After all, we’re not always good, are we?